The adult 360 target league is designed for beginners and target enthusiast to enjoy. We shoot a NFTA 300 (5 spot) format. 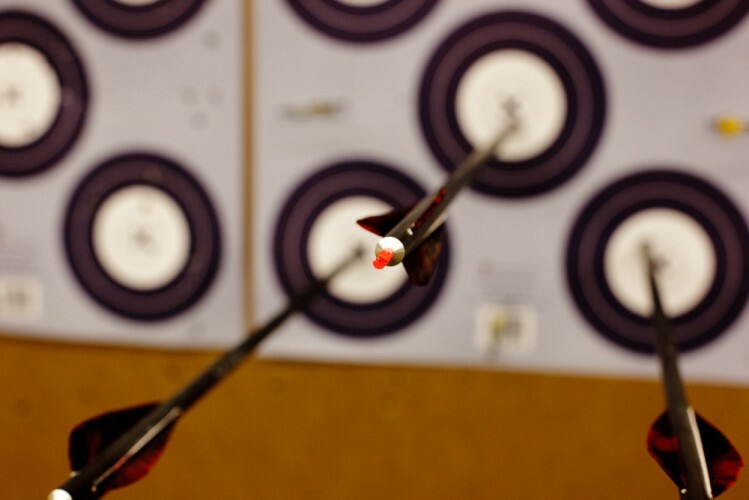 Each shooter earns a handicap after establishing an average which helps beginners compete with more experienced shooters. The league is scheduled for 12 weeks of shooting (rounds can be shot any day of the week, 1 round per week) with a banquet and prizes at the end. We run leagues each quarter (Starting in January, April, July and October). This league is limited to 30 participants per season.